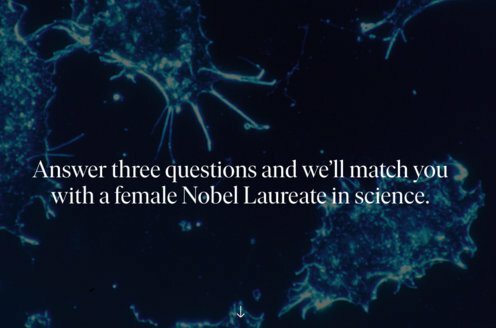 Prize motivation: "for his discoveries and investigations in surface chemistry." Chemical reactions often take place more easily next to surfaces where substances in different phases, such as solids and gases, come in contact. 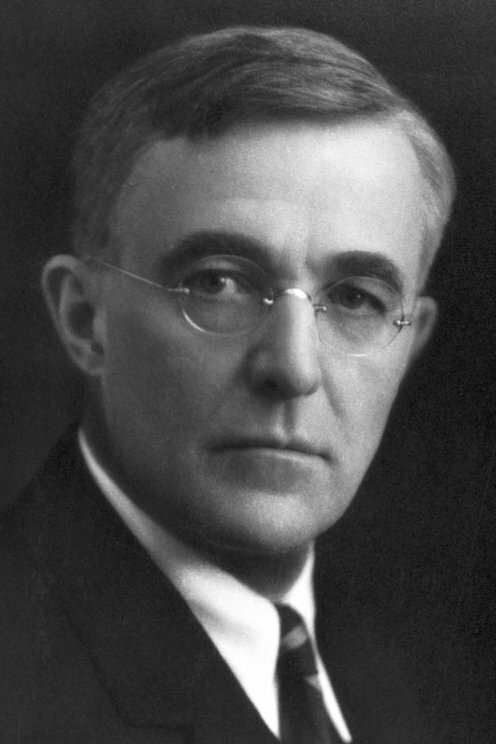 In studies of incandescent light bulbs with rarefied hydrogen gas, Irving Langmuir discovered that a layer of hydrogen atoms only one atom thick formed on the inside of the incandescent light bulb. Further studies of oil films and other materials led him in 1917 to a theory postulating that surfaces resemble a chessboard on which every square can be occupied by only one atom or molecule. As a result, atoms or molecules that wind up next to each other can more easily react with one another.